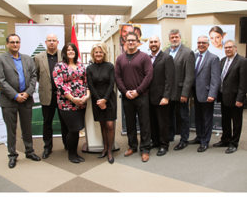 Cornwall Ontario – Sonar solutions developed in part in Cornwall will soon be in use by the Royal Canadian Navy. 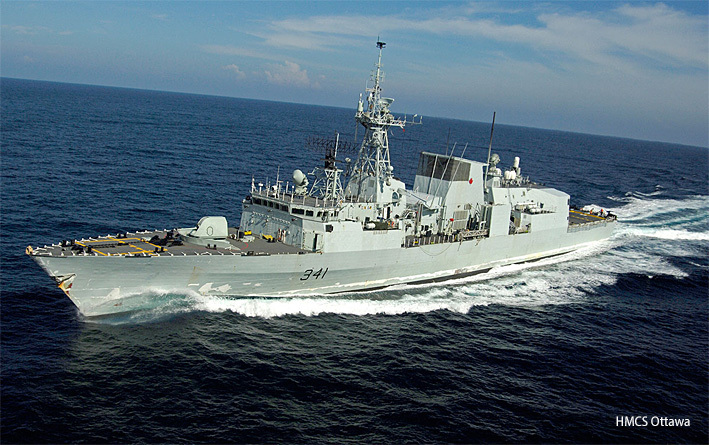 Nautel, together with General Dynamics, will upgrade and maintain underwater sensors on the Halifax-class frigates for the Royal Canadian Navy as part of the Underwater Warfare Suite Upgrade contract awarded to General Dynamics Mission Systems–Canada. Upgraded sensors will offer the Royal Canadian Navy an improved ability to detect and track underwater threats utilizing advanced Sonar amplifiers and transducers designed and manufactured by Nautel. Nautel maintains an operation in Cornwall following its acquisition of C-Tech several years ago. 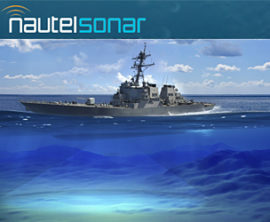 As part of the hull-mounted sonar upgrade program, Nautel will supply NS72-36 sonar amplifiers and Mk II broadband transducers that will offer the Navy dramatically improved underwater threat detection and tracking capabilities. Nautel’s NS Series Sonar amplifiers, developed in Canada, are the most modern designs available today. When combined with Nautel’s latest Mk II broadband transducers, Navies worldwide can deploy NS Series amplifiers to create the most advanced transmit chain for underwater defence and security. The Royal Canadian Navy deploys 12 Canadian-built Halifax-class multi-role patrol frigates. Considered the backbone of the navy, the ships were originally designed for anti-submarine warfare and anti-surface warfare, primarily in the open ocean environment. Current and evolving maritime threats are faster, stealthier, more maneuverable, and shifting from the open ocean to the littoral (near-shore) environment. Innovations in procedures and tactics have enabled the frigates to operate effectively in the new threat environment and sensor and weapons enhancements will enhance the ships’ ability to deal with these new threats into the future. The HMCS Ottawa (pictured above) was commissioned in Cornwall, Ontario, on September 28, 1996. Nautel designs, develops, and manufactures sonar systems and subsystems for international defence and non-defence customers. 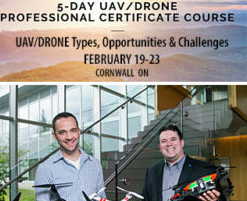 With R&D and manufacturing facilities in both Ontario and Nova Scotia Nautel has a 49-year heritage of engineering innovation and superior customer satisfaction. Customers include the RCN, US Navy, Royal Danish Navy, Royal Swedish Navy, Royal Australian Navy, South Korean Navy, Belgian Navy, Hellenic Navy, Portuguese Navy, Bangladesh Navy, and others.